We're happy to offer our DC readers the chance to attend a free advance screening of the Sundance Award-winning documentary, STEP. 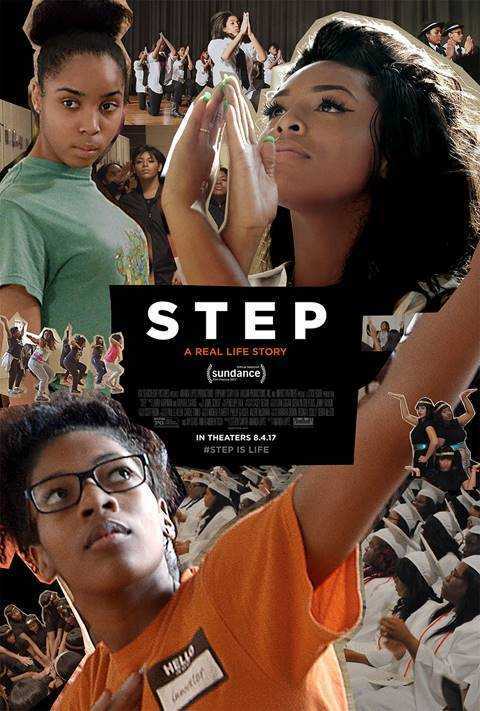 Synopsis: STEP is the true-life story of a girls’ high-school step dance team against the background of the heart of Baltimore. These young women learn to laugh, love and thrive - on and off the stage – even when the world seems to work against them. Empowered by their teachers, teammates, counselors, coaches and families, they chase their ultimate dreams: to win a step championship and to be accepted into college. This all female school is reshaping the futures of its students’ lives by making it their goal to have every member of their senior class accepted to and graduate from college, many of whom will be the first in their family to do so. 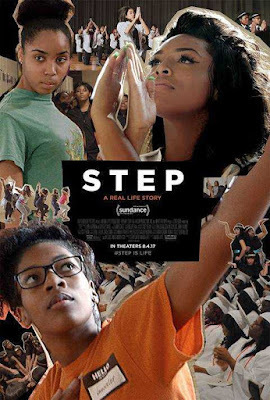 Deeply insightful and emotionally inspiring, STEP embodies the true meaning of sisterhood through a story of courageous young women worth cheering for. The screening takes place on Tuesday, August 1st at 7:30pm at AMC Mazza Gallerie. If you'd like to attend, simply go to the Fox Searchlight ticketing site here and download one Admit-Two pass. Please remember that having passes does not guarantee entry and you will need to arrive early to ensure receiving a seat. Enjoy the show! STEP hits theaters on August 4th.